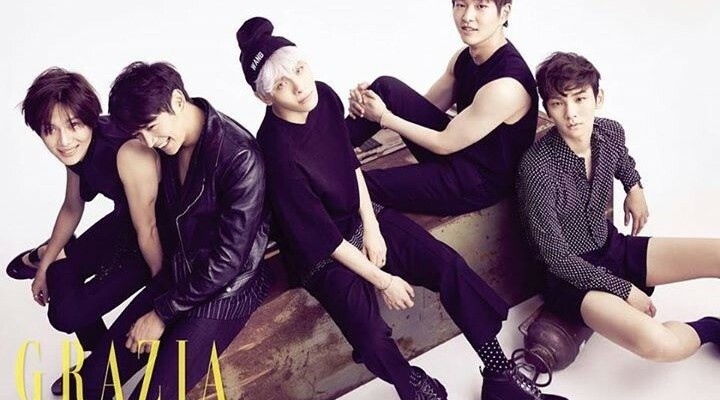 On August 5, SHINee boy group will be on the cover of a special issue of the international men’s magazine, Grazia. The Grazia Magazine featuring SHINee on the cover might fly off the shelves fast. 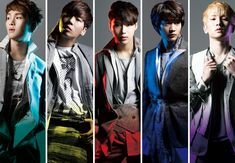 This leading fashion magazine will show an in-depth look of the trendy SHINee style. The 5 members of this K-Pop music multiple award-winning, fashion style icon group are also going to feature individually in future Grazia magazine covers and these promise to be a collectible item for SHINee fans. Grazia men’s magazine had released on July 29 the 1st teaser video for this special issue. 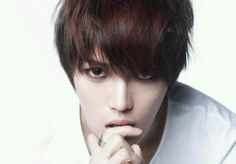 This 15 second teaser video was that of singer and actor heartthrob, Lee Taemin, that surely will delight his loyal fans. On August 3, SHINee is releasing their latest album, “Married to the Music” which will include songs from their “Odd” album and 4 new songs which are “Savior”, “Chocolate”, “Hold You” and “Married to the Music.” This new SHINee album is expected to hit the top the billboard charts.